Best attorney ever! Has taken care of me for the simplest citations up to criminal traffic incidents. Very easy to reach them and simple to take your problems off your hands. 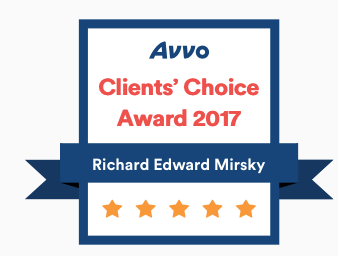 Been using Richard Mirsky and this firm for 6 years. Best staff ever! Highly recommended and extremely professional services! They get the job done. 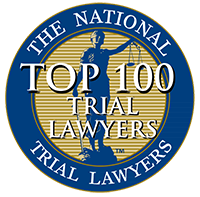 A criminal conviction can deal a devastating blow to one’s freedom, career and future. When you’re caught up in a complex and often confusing justice system, it’s critical to have an accomplished, results-driven attorney on your side. 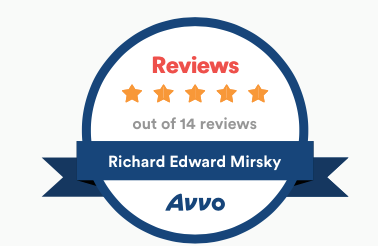 The Mirsky Law Firm will give you the fair chance you deserve to have charges dismissed, keep you out of jail, retain your license, stay employed, reduce or eliminate fines, or clear your criminal record. When there’s a lot at stake, don’t take a risk you’ll regret. 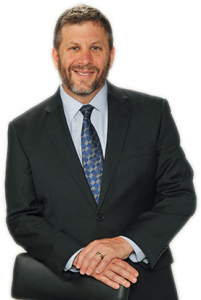 Make the right choice to win the fight: Mirsky for the defense. 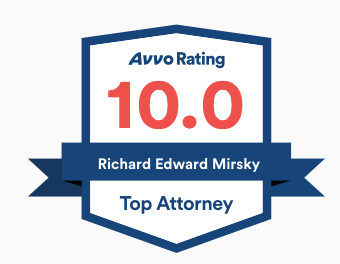 MEET Richard E. Mirsky, P.A. Local 10 News made the following announcement regarding a man, Kiarri Cook, that has been suspended 26 times along with other criminal charges. Former Miami Dolphins player, Will Allen, charged in professional athlete Ponzi scheme. Here is the full story provided originally by South Florida Business Journal.